The judge will be registered and Insured as a International level 3 Bodyboard judge & official with Surfing Australia, the ISA (International Surfing Association). 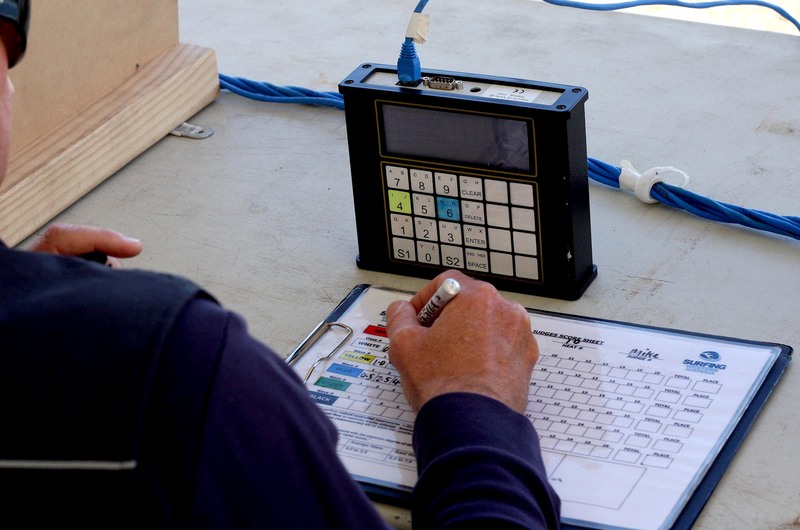 This will enable you to officiate at regional, state, National and International surfing events in a paid capacity and be eligible for the ISA International exchange program. Payment of your registration/reaccreditation fee will renew your contact details on the National and the ISA International Officials database and you will receive the official judge’s pack which consists of the current rulebook, personalised certificate, $5,000 000 Professional Indemnity and $20,000 000 Public Liability Insurance cover plus Surfing Australia news and information.